Who Pays for Which Expenses? Times have changed dramatically during the past thirty to fifty years. In the past, there were clearly defined rules about who pays for the wedding. However, there are often special circumstances that can affect those decisions. Many weddings have become lavish affairs, and the burden of paying for everything may be too much for some families, especially if they have several adult children. Listed below is the traditional split between the wedding expenses that are paid by the bride’s parents and those that are paid by the groom’s parents. In addition, other members of the bridal party traditionally pay for certain expenses, which are also listed below. However, if these rules don’t seem to work for your situation, you will find at the bottom of this article a summary of some circumstances which may cause these rules to be bent a little, or even thrown out altogether! Quick link to discount wedding supplies from Amazon. Although these traditions were originally set up to create a somewhat equitable split between the expenses shouldered by the two sets of parents, things do not always work out that way. Consequently, these traditions are flexible. For example, if the two people who are getting married are young, successful professionals who earn as much or more than their parents, they may offer to carry all or most of the financial burden themselves. Even if they do not pay for everything themselves, they may choose to pay for items such as the engagement ring, wedding rings, pre-wedding parties, and even the honeymoon. Often they will pay for other items, as well. There are other reasons why the traditional cost split may not work for you. If this is a second marriage for either the bride or groom, the parents are usually not expected to pay for the second wedding. In addition, if the bride and groom are older or have been married before, they may not even want to have a large wedding, with lots of attendants and a loud, lively reception. A small ceremony that they pay for themselves, held in a private home, may better suit their tastes. Some couples may even choose to just have a small, private destination wedding in Las Vegas or Hawaii, and handle all the expenses on their own. The tradition of “who pays” may also be affected if one family is significantly wealthier than the other. The less affluent family may still want to pay for the expenses they can afford. However, the more prosperous parents may wish to pay a bit more than their “fair share” in order to feel comfortable inviting all the guests they want. They may, for example, offer to pay for the extra meals, or pay for the open bar. These traditions are meant only as guidelines, not as inflexible rules. You are free to stick with them, or alter them to meet your individual needs. The families may also want certain special services that they agree to pay for themselves. For example, although the bride's family is expected to pay for all the photographs, it is not unusual for the groom's family to request and pay for their own wedding album full of photos which they have chosen. Sometimes, in fact, they may ask the photographer to take certain group shots of their family that they may have enlarged or used for their next holiday greeting card. In these cases, the family making the special request usually pays for any added expense. Whatever amount you decide to spend, start with a realistic budget, that you know your family can afford, and stay with it. You want your wedding day to be memorable, without going into a lot of debt or hurting you or your family financially. For more wedding ideas, you may also be interested in reading some of the articles listed below. 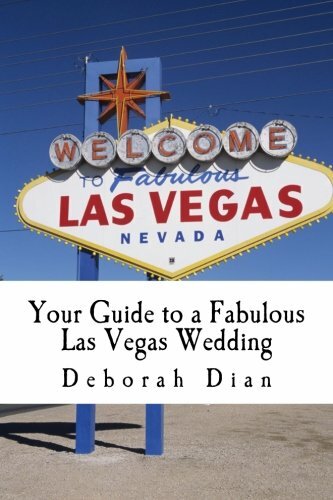 Why not get married in Las Vegas? It is the wedding capital of the world and there are choices available in all price ranges! 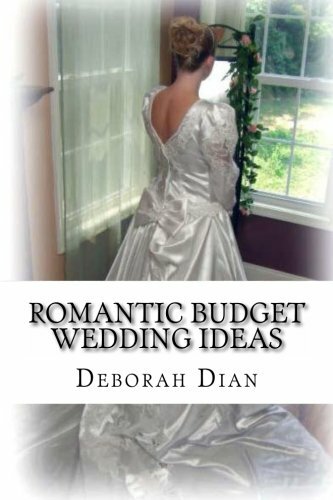 Make sure you don't spend any more than you have to on your wedding.